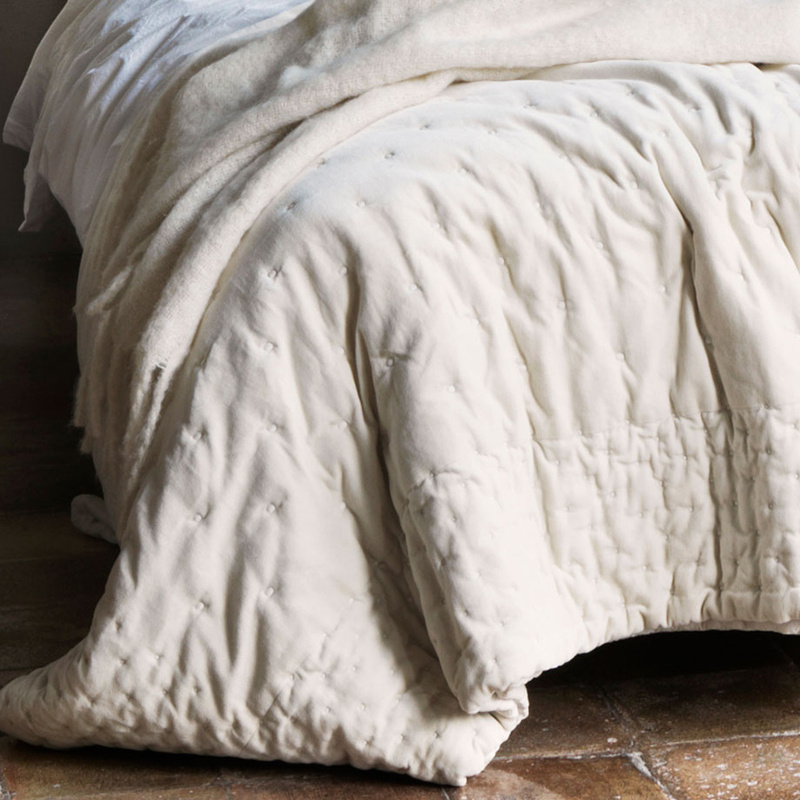 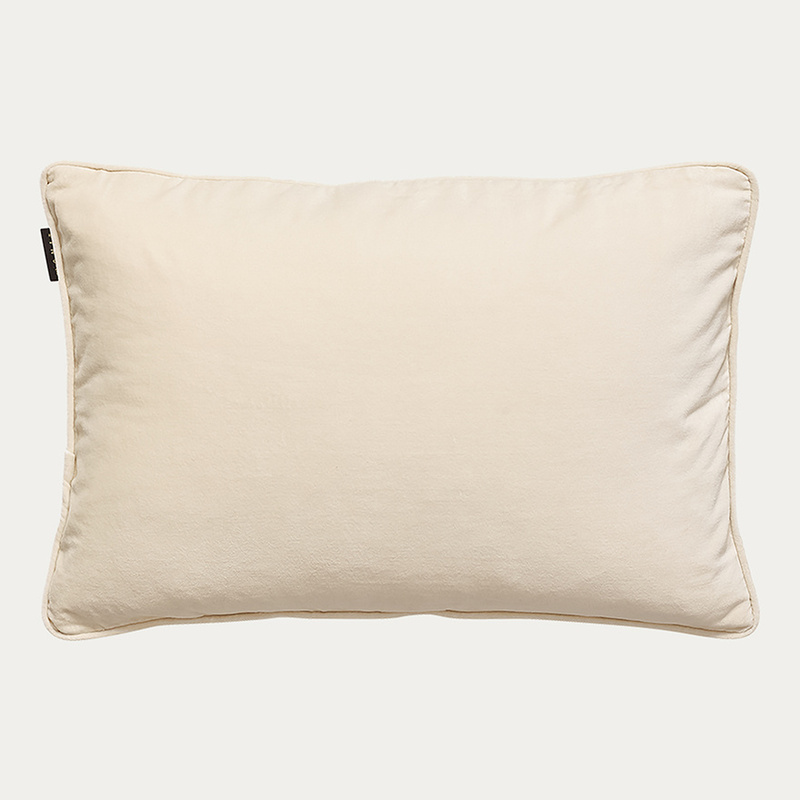 Creamy beige cotton velvet cushion cover is the perfect bedroom or living room accessory. 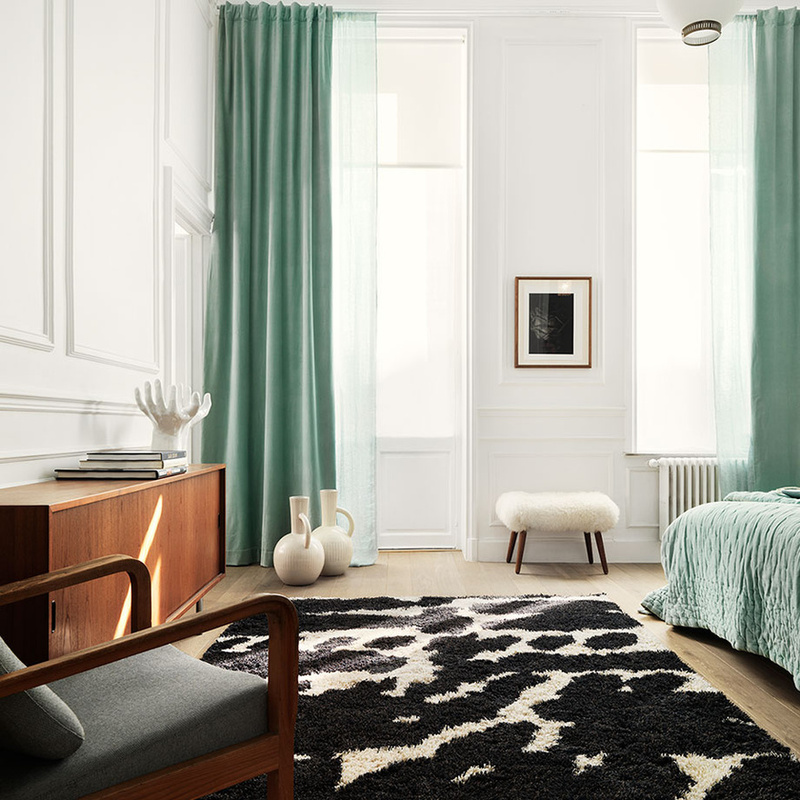 The rich velvet adds a luxurious feel to any space. 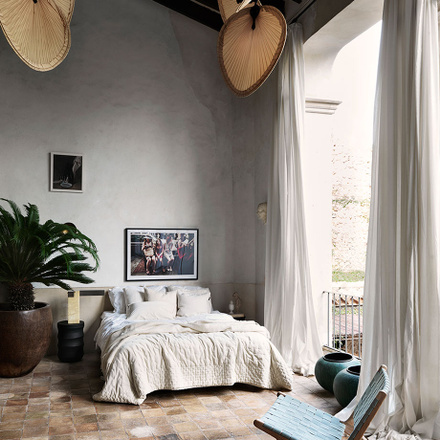 The cushion cover features piped edges and a velvet front and back. Bright grey turquoise cotton velvet cushion cover is the perfect bedroom or living room accessory. 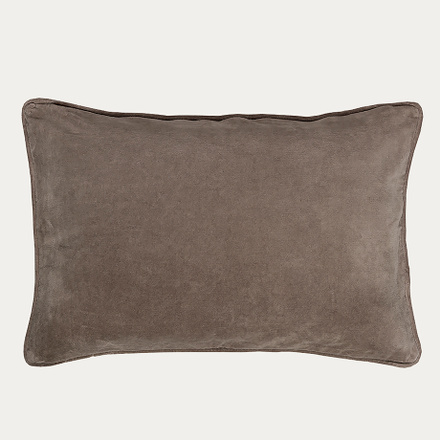 Mole brown cotton velvet cushion cover is the perfect bedroom or living room accessory. 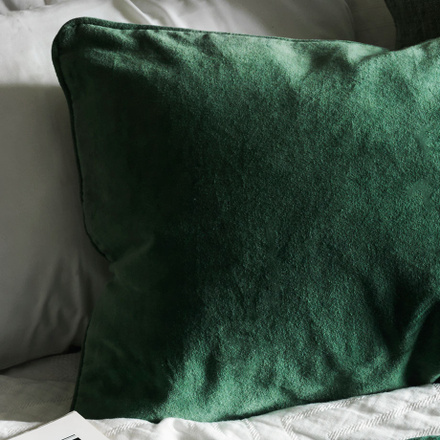 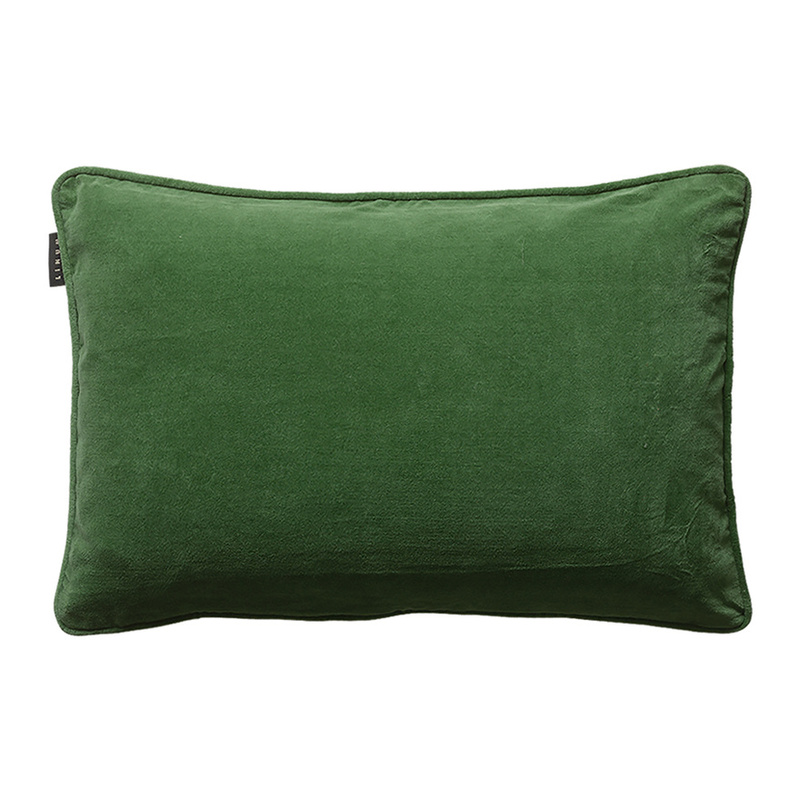 Meadow green cotton velvet cushion cover is the perfect bedroom or living room accessory. 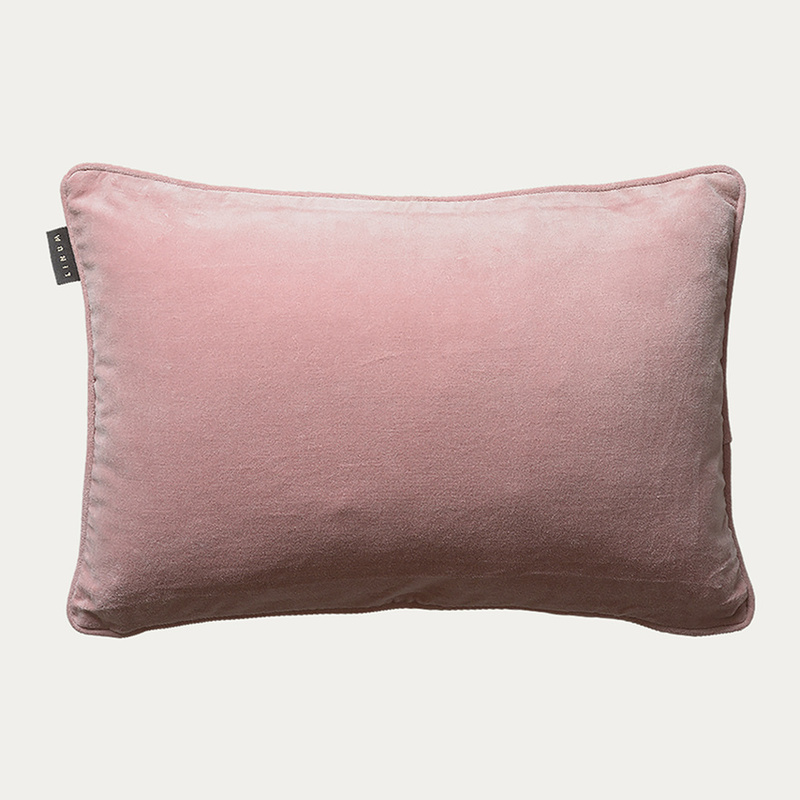 Dusty pink cotton velvet cushion cover is the perfect bedroom or living room accessory. 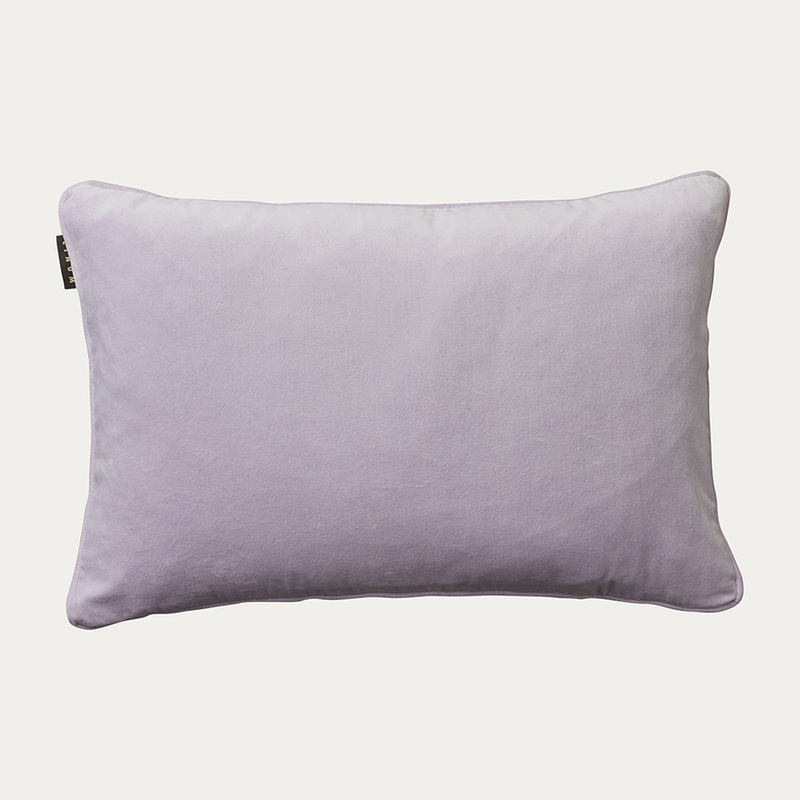 Dawn Purple cotton velvet cushion cover is the perfect bedroom or living room accessory. 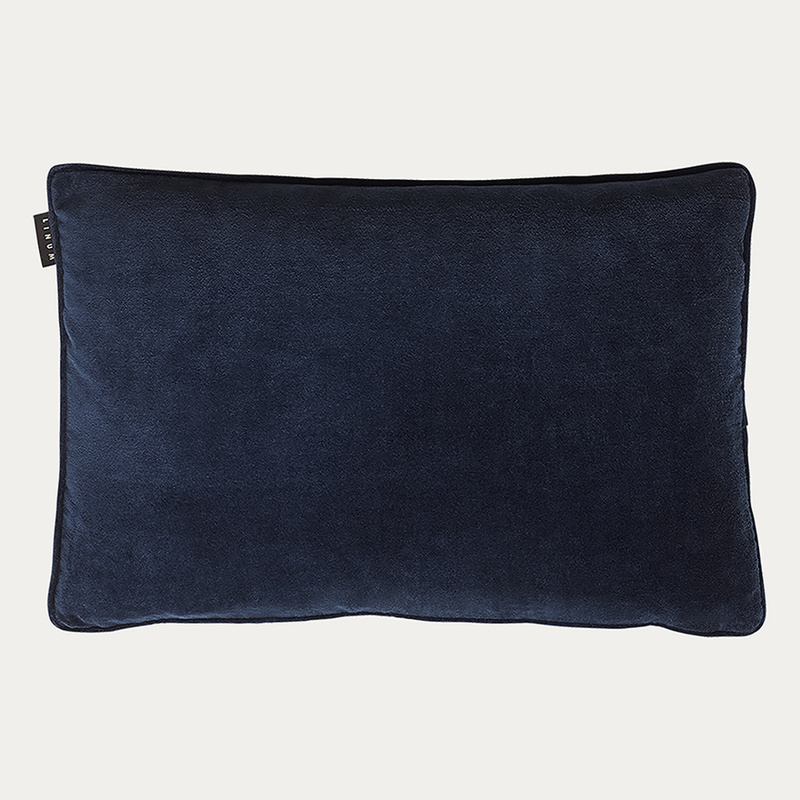 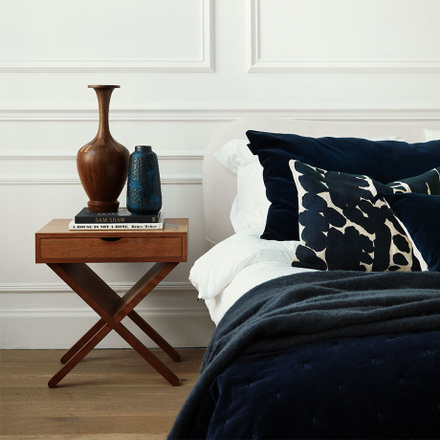 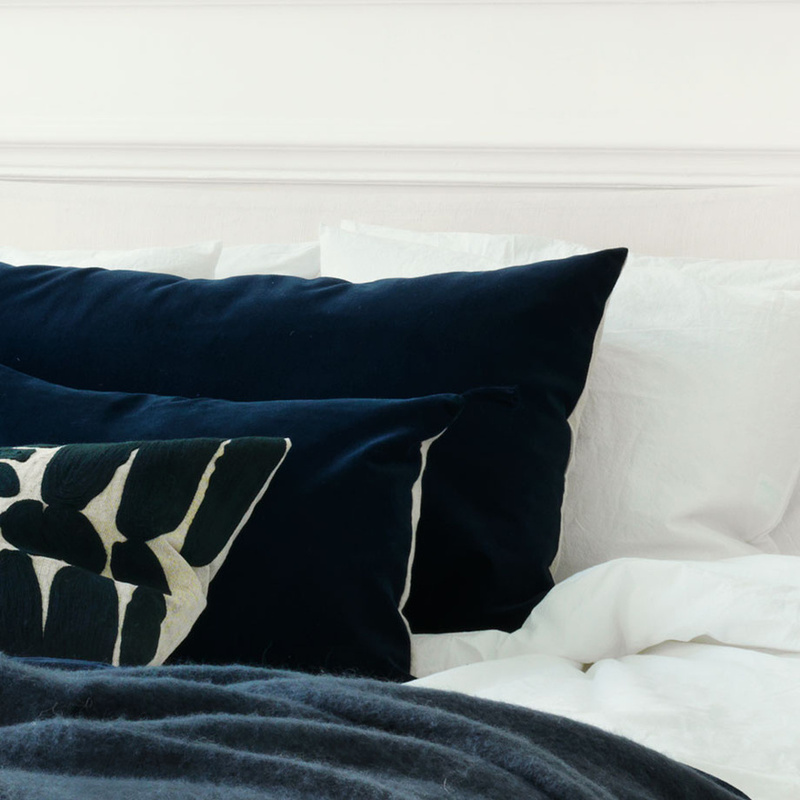 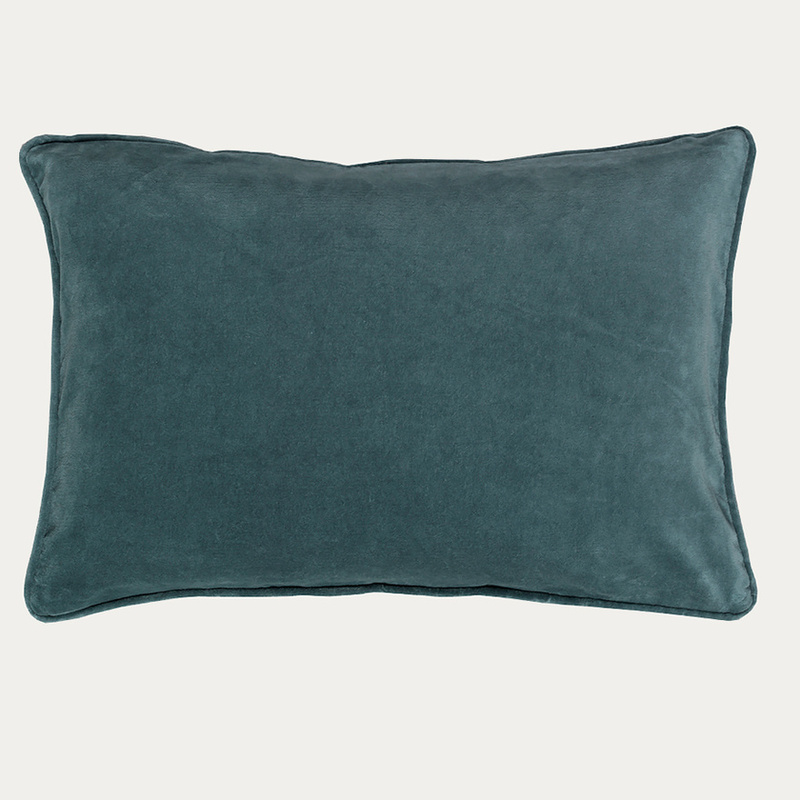 Ink blue cotton velvet cushion cover is the perfect bedroom or living room accessory. 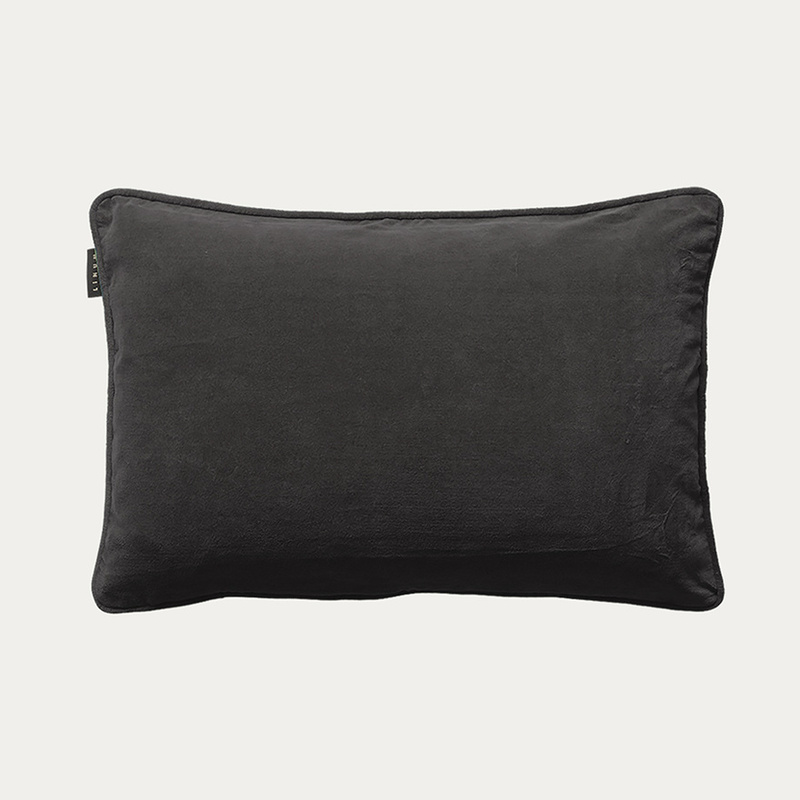 Dark charcoal grey cotton velvet cushion cover is the perfect bedroom or living room accessory. 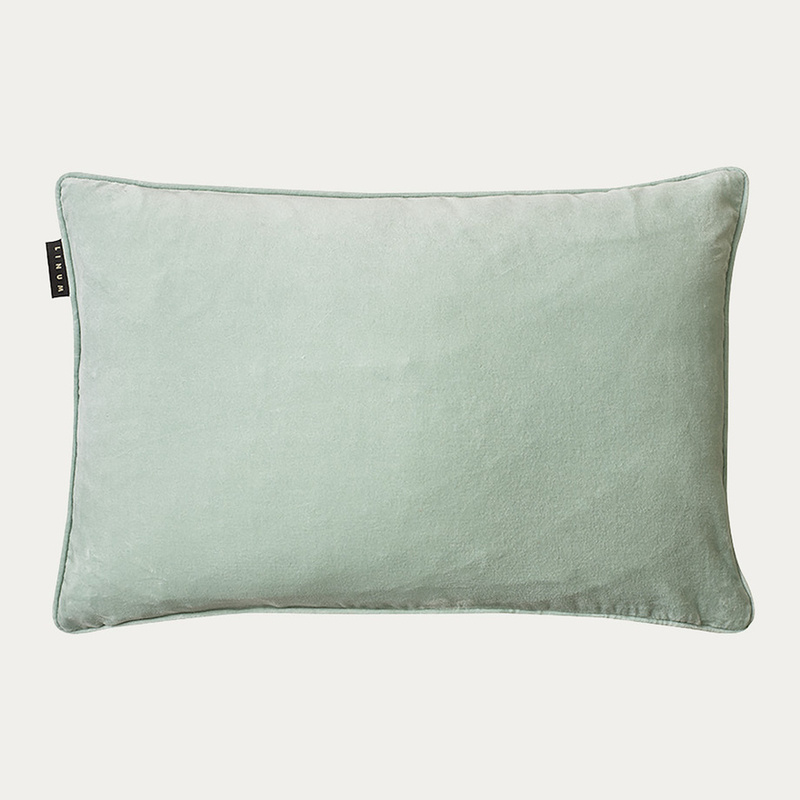 Light ice green cotton velvet cushion cover is the perfect bedroom or living room accessory. 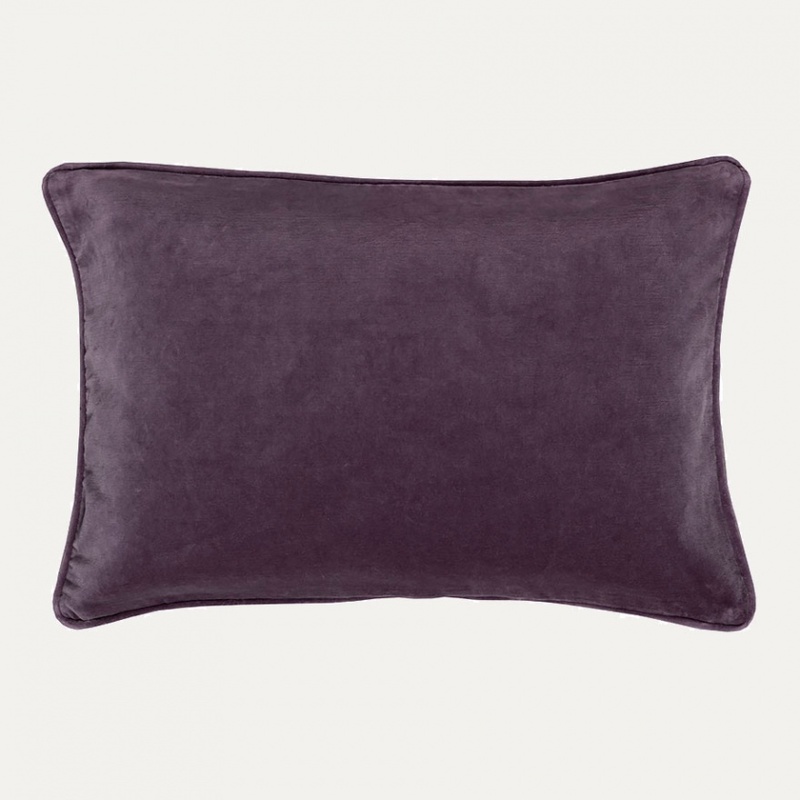 Bright Lavender Purple cotton velvet cushion cover is the perfect bedroom or living room accessory. 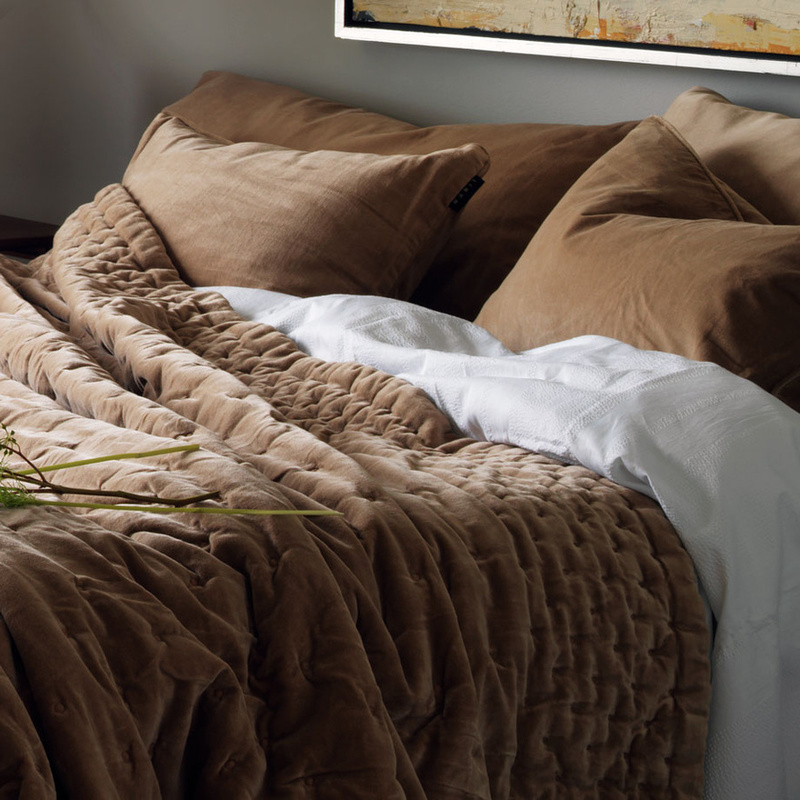 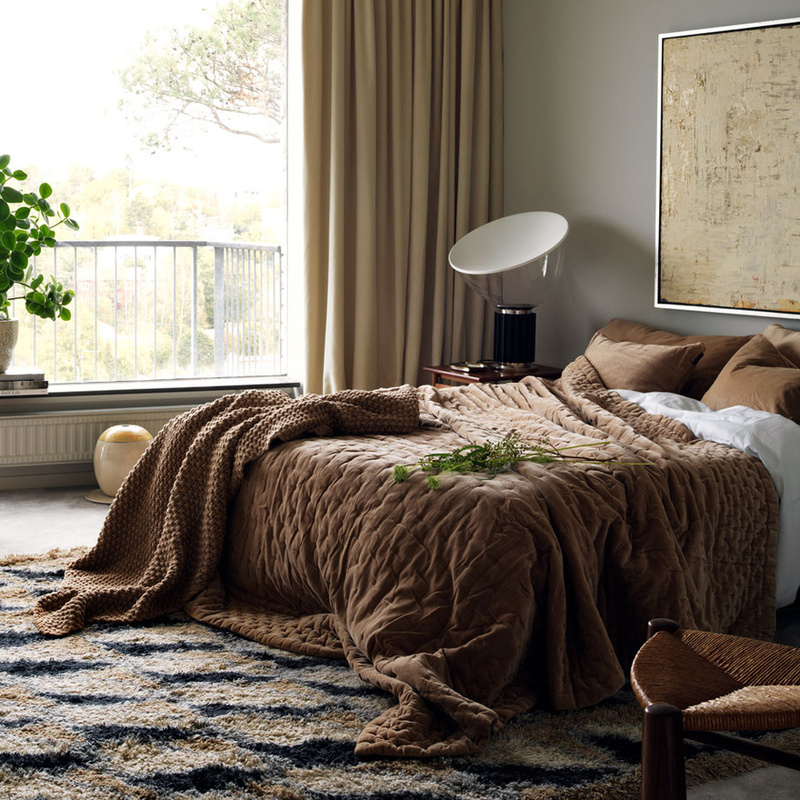 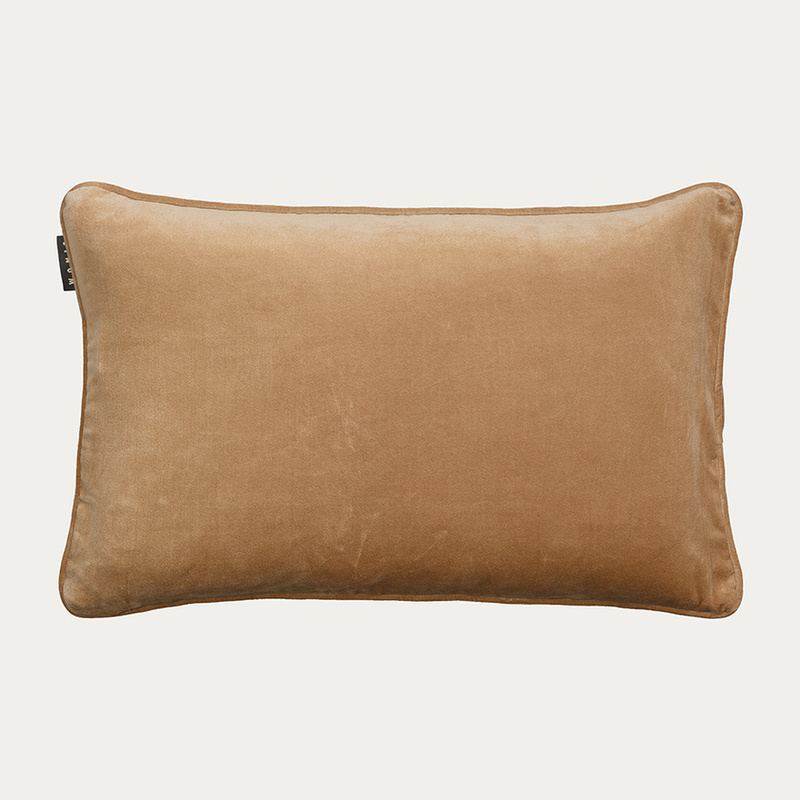 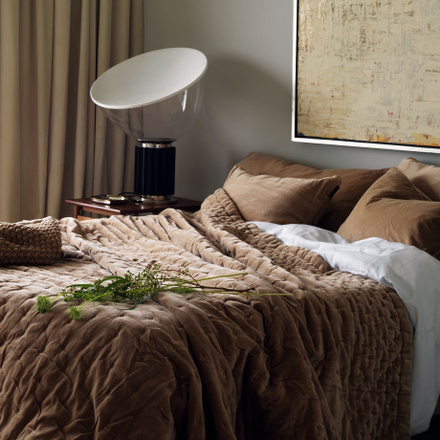 Camel brown cotton velvet cushion cover is the perfect bedroom or living room accessory.